So I was grocery shopping yesterday for things I needed for the house. 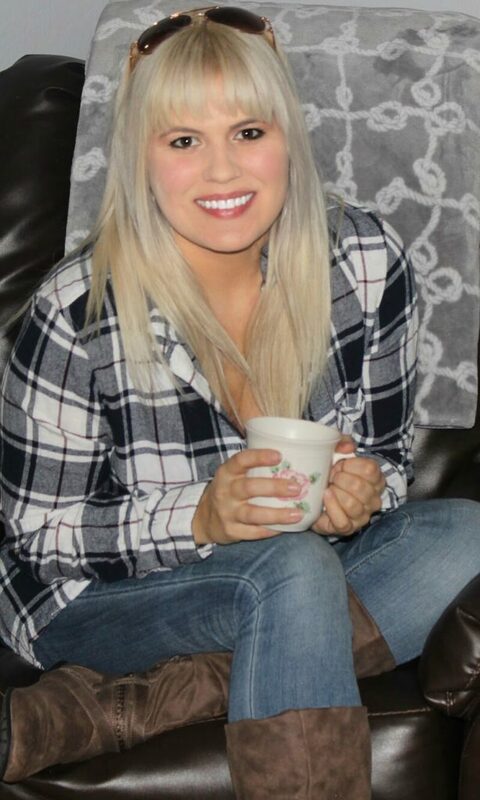 The boys needed snacks for school, and I was out of my favorite diet tea. I also had to go get buns for my black bean burgers, which lead me to showing you the picture above this! While I was down the bread aisle, I noticed a thin sandwich package and it said “multi-grain.” Visually, the package it was in looked amazing compared to my usual 100% whole wheat buns that were in their normal package with nothing new or special about it. If you look at the picture above, you’ll notice how that food packaging is misleading! The thin sandwich bun looks smaller and thinner, which would make us think that it is less calories and less of everything else. But you’d be wrong! The thin sandwich bun is 150 calories per bun, 0.5 grams of saturated fat (3% of daily value), 300 mg of sodium (13% of daily value), and has 3 grams of total sugars. That doesn’t sound too terrible right? But now lets compare to the 100% whole wheat hamburger buns. These have 130 calories per bun, 0 grams of saturated fat, 210 milligrams of sodium (9% of daily value), and 3 grams of sugar. If I wouldn’t know how to read a food label, I would have been going with the one that is visually appealing and makes it seem better for you. It’s thinner after all! But it also says “multi-grain” and not “100% whole wheat” which is what you should be looking for! If you are confused on why you should add whole grains to your diet and how to do so, check out my guide to adding whole grains to your diet! But it’s that easy to look at the packaging and misunderstand which one you should choose. Based on the calories, saturated fat, and sodium you should DEFINITELY choose the 100% whole wheat hamburger buns because they are lower in calories, lower in saturated fat, and lower in sodium! The food industry makes the packaging very appealing! That’s how they get you to buy their stuff! 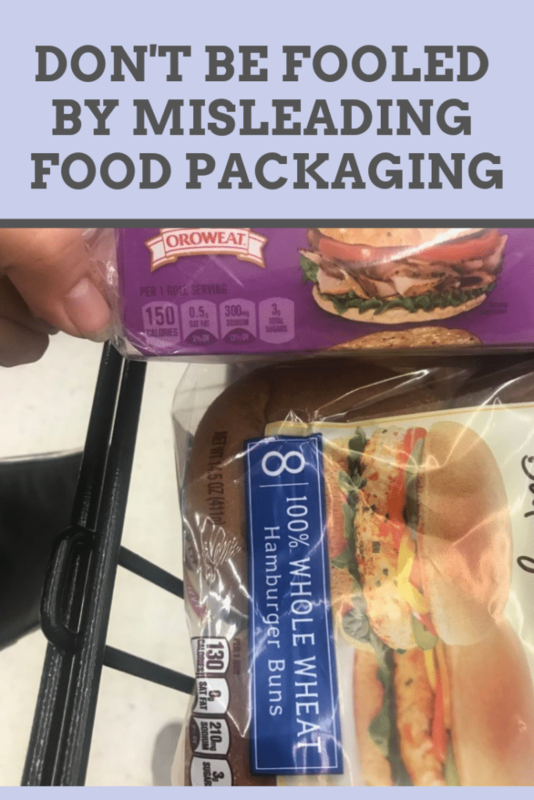 All of these food packages have that their product is healthier than the next, but if you take the time to read the nutrition label you will notice that sometimes the plain package is better for you! 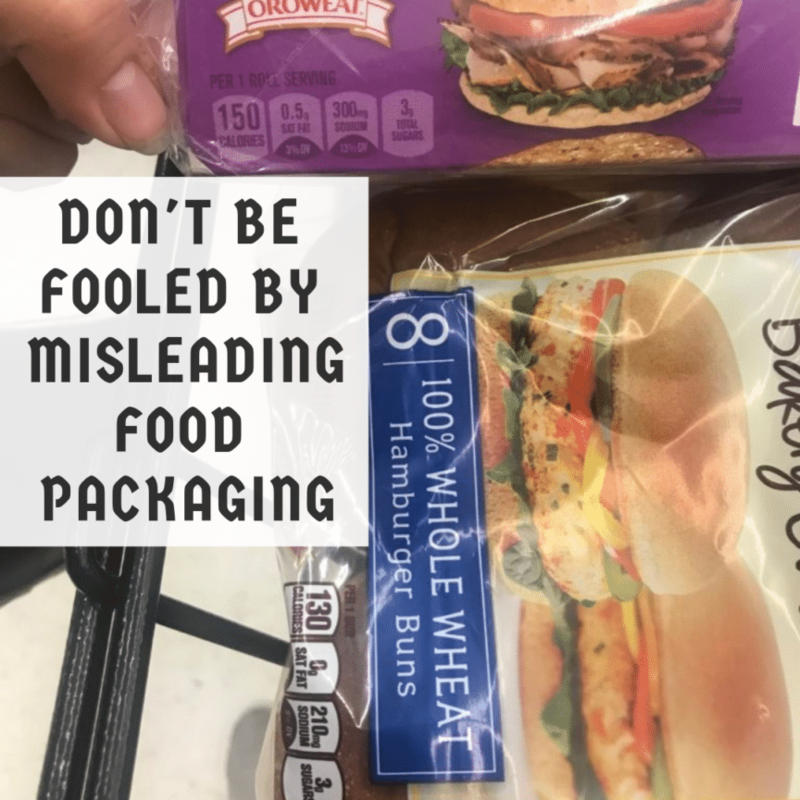 Don’t let the misleading food packages confuse you! Take the extra couple of minutes and look at what you’re buying. I know it can be time consuming at first, but you’ll learn to do it a lot quicker over time!